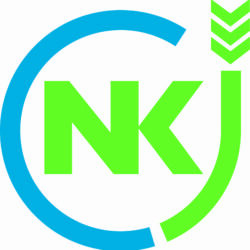 The Nordic Rye Forum is a platform initiated by Nordic researchers with an interest in rye and health. 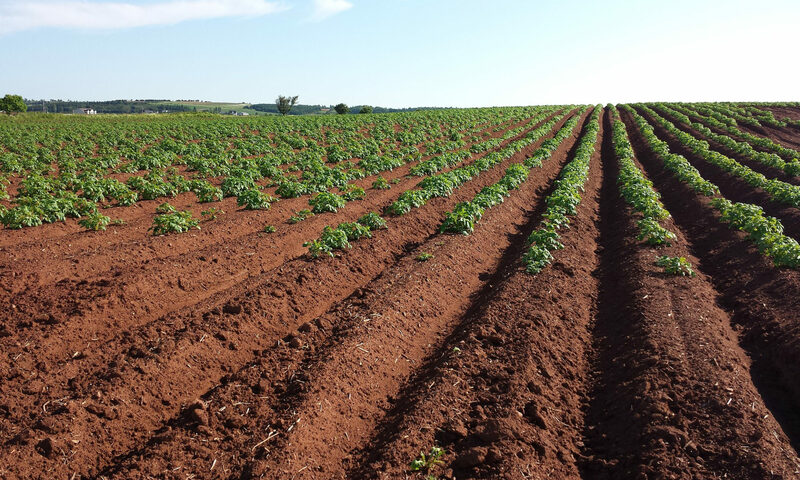 The Nordic Rye Forum shares novel and established results from studies on rye and health, and formulates the research and innovation topics of tomorrow. 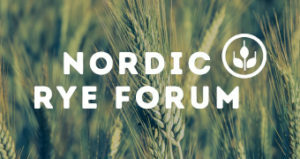 In order to translate research into healthy and tasty foods for consumers in the Nordic countries, the major food industries with interest in rye in the Nordic region play an important role in the Nordic Rye Forum. The Nordic Rye forum comprises researchers from Chalmers University of Technology, VTT Technical Research Centre of Finland, Umeå University, Danish Cancer Society, Aarhus University, University of Eastrn Finland, Swedish University of Agricultural Sciences (SLU), University of Helsinki and Nofima, and the industry members Fazer, Lantmännen, Pågen, Leksandsbröd and Wasa/Barilla. Writing of a review article: Rye and Health – Where do we stand today?